Hurricane Matthew swept across Cuba, Haiti, the Bahamas and Jamaica, killing hundreds of people and leveling towns and homes before weakening and hitting the south eastern coast of the United States. Florida, Georgia and the Carolinas braced for the storm's winds, rain and the dangerous storm surge. 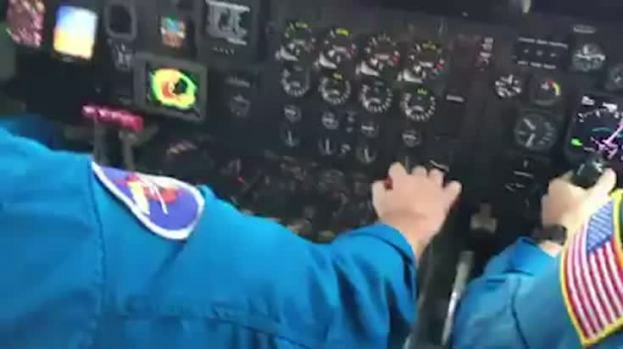 A flight crew from the National Oceanic and Atmospheric Administration (NOAA) flew into the eye of Hurricane Matthew on Oct. 6. The video shows crew members flying in very turbulent conditions into the center of the storm, which spun dangerously close to Florida's Atlantic coast Friday morning, scraping the shore with howling wind and heavy rain and that left more than 400,000 without power. Grant Lynch’s home security camera captured what seemed like a relatively quiet scene — until waves rushed against the glass of his home south of Marineland on the Palm Coast of Florida. A fire alarm goes off in the background. Aerial and on-the-ground images reveal how Hurricane Matthew has created the worst humanitarian crisis in the impoverished nation of Haiti since a devastating earthquake hit six years ago, according to the United Nations. 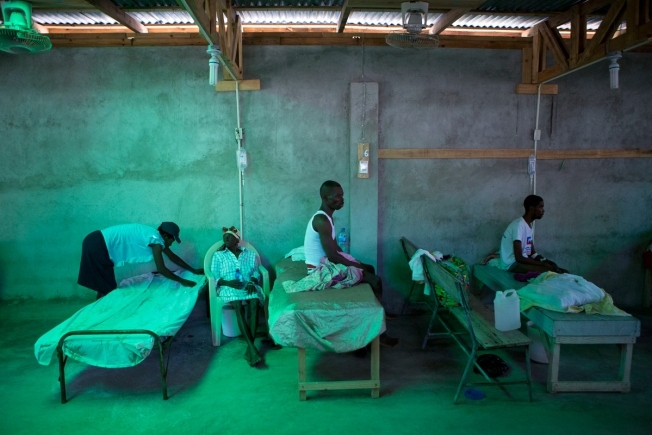 The storm ripped through Haiti on Oct. 4, causing heavy flooding and knocking down houses. 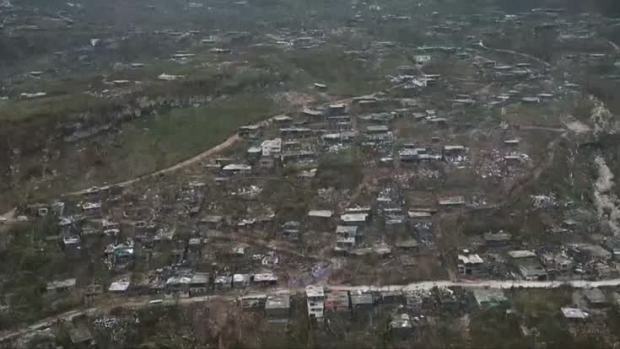 Some 80 percent of homes were damaged in Haiti's SUD department, which has a population of more than 700,000, according to a government official. 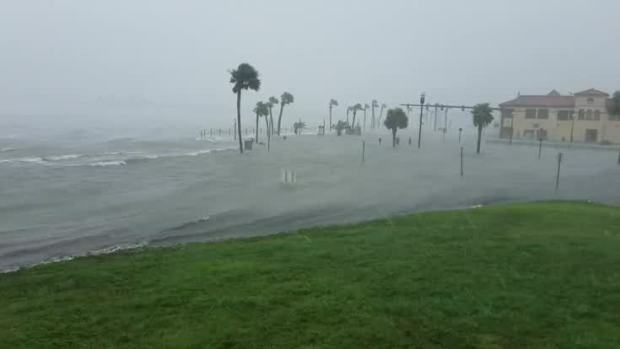 Andrew Cady was driving away from flooding water as he shot this video in Fort Castillo in St. Augustine, Florida. “The seawall is now totally overrun and the city is flooding. Please pray for those who did not heed the evacuation warning,” Cady said. Hurricane Matthew and the fear of strong winds didn't keep these two people from having fun on a beach in Stuart, Florida, on Oct. 6, 2016, in some interesting outfits.